2010/12/29 – Just another . . . . . . . . . blog! 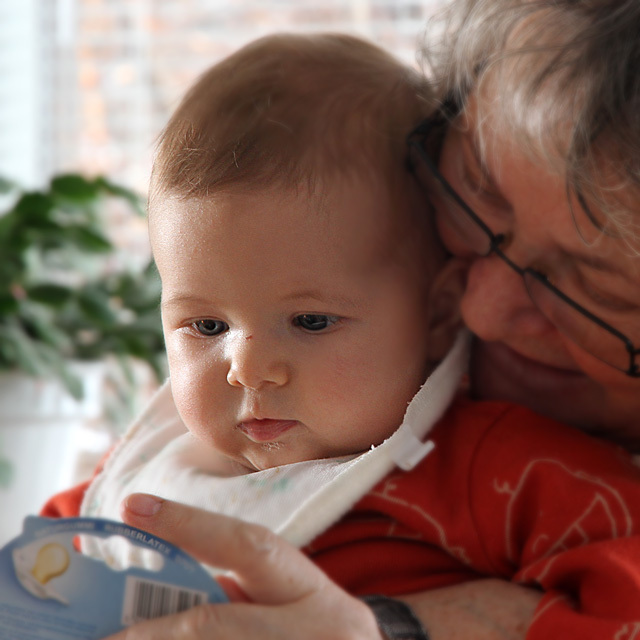 Frida and Farmor – Grandma. Are we getting older as fast as she’s getting bigger? She is learning new things every day and doesn’t have time for sleeping all day.